“Initially, when the program was drafted, it was planned that about 10,000 Soviet-made armored fighting vehicles (AFVs) stored in warehouses…will be scrapped,” Lt. Gen. Alexander Shevchenko, chief of the main armored directorate of the Russian Defense Ministry, told the TASS news agency. Shevchenko cited changes in in the security environment for the move. Instead of being scrapped, the older vehicles will now be upgraded. “However, in line with changes in the international situation, the increase in combat skills of servicemen of the Russian armed forces, growing patriotism of Russian citizens and the appearance of new technical and technological solutions for deep upgrade allowing to turn outdated equipment into modern one, we had to review our plans,” Shevchenko said. The reality, however, might be somewhat different. “It suggests that given budgetary constraints they will hold on to more equipment either to modernize or hand down to the National Guard,” Michael Kofman, a research scientist specializing in Russian military affairs at the Center for Naval Analyses, told The National Interest. However, that does not necessarily mean that there are delays in procuring new tanks such as the T-90M or the formidable, but expensive, T-14 Armata main battle tank. Shevchenko does not provide enough information to make that determination, though it is clear that Russia is reducing its defense outlays somewhat. Another possibility is that these surplus vehicles might be used to supply client states with low-cost combat vehicles. 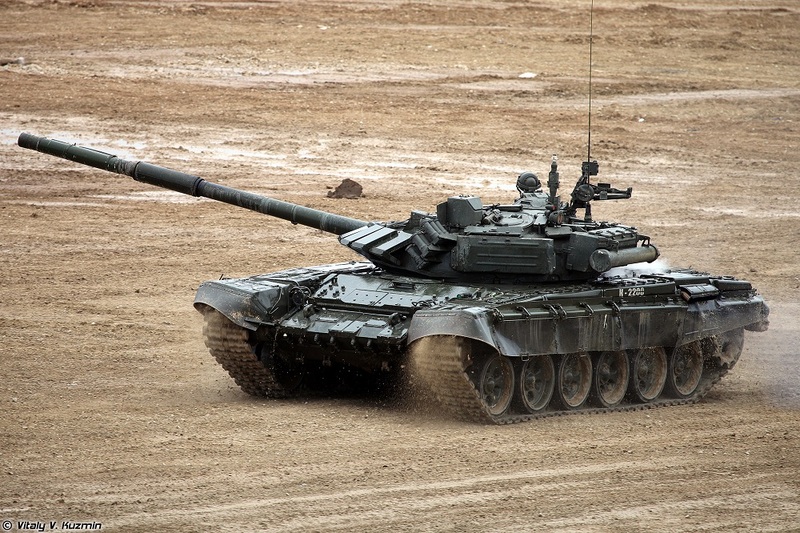 There are plenty of Russian client states that cannot afford brand new frontline hardware like the T-90SM. “It also makes sense as a cheap way to arm a proxy force or poorer allies like Syria,” Kofman said. Whatever the case, the Russian forces will have 6,000 more tanks available to it in the coming years. The question is what will the Russians do with these additional vehicles.